Bartenders, distillers, mixologists, and connoisseurs stir it up with tastings and seminars devoted to America’s favorite spirit during the inaugural Whiskey Classic, October 13 at Bonanza Creek Ranch, near Santa Fe. Swing through the saloon doors and cozy up to the bar for a sample from local distilleries like Hollow Spirits, Dire Wolf, Aztec Spirits, and others nestled into the ranch’s 24 Western-themed buildings. 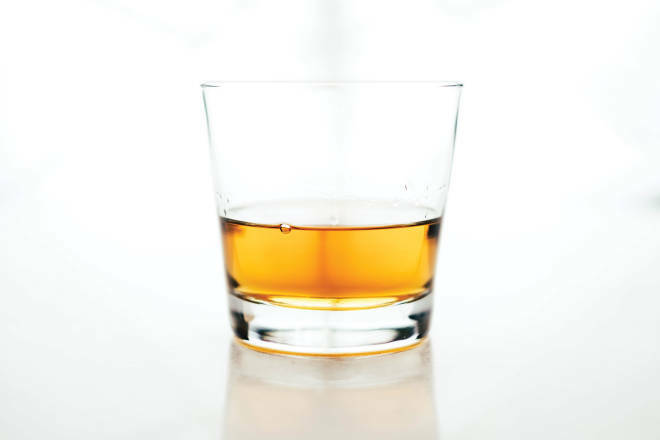 Whiskey lovers will appreciate the vast catalog of spirits to sample, discussions on how the hooch is made, and cocktail classes. High time you learned how to make your own old-fashioned. All in the name of education, of course.